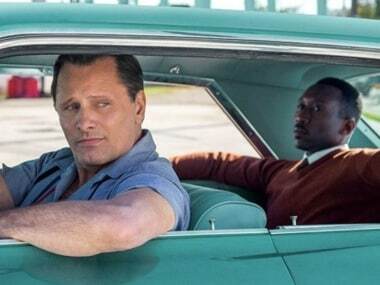 Green Book stars Mahershala Ali and Viggo Mortensen. Elisabeth Moss plays Becky Something in Her Smell, a music drama written and directed by Alex Ross Perry. Manmarziyaan will release in cinemas on 14 September.